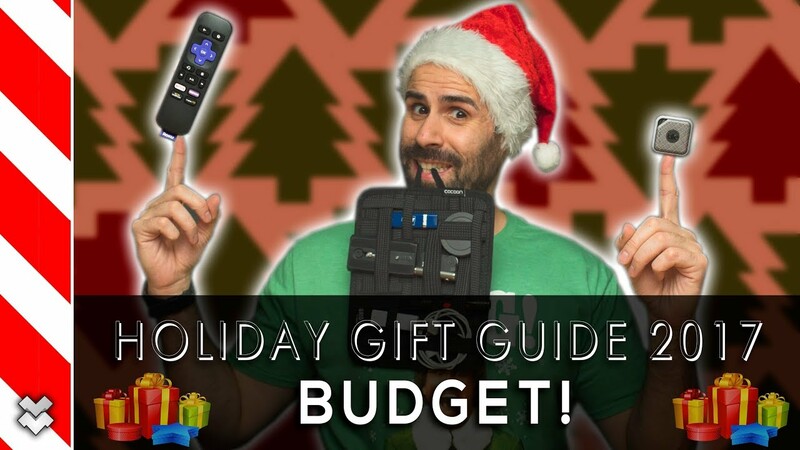 Home / Best Tech Gifts On a Budget! Here are some great tech gifts on a budget! Everything is under $80 but most are under $50! This is Holiday Gift Guide 1 of 6. Make sure to subscribe to see them all! Pixel 2 & Pixel 2 XL Review - 60 Days Later!